Good design reveals new realities, subtly delights us with beauty, and carefully facilitates our daily rituals. Scott Parks Studio collaborates with clients to bring their dreams into material form. Scott is a licensed architect in the state of Texas, living in Dallas, TX. 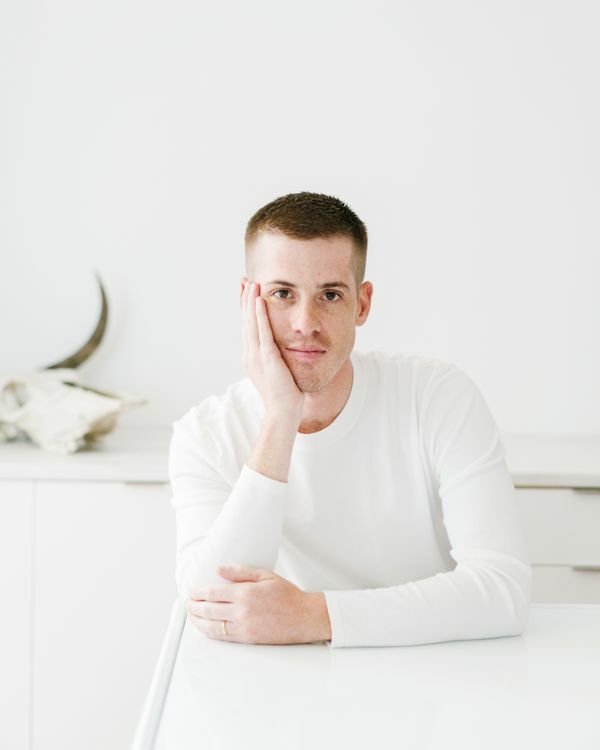 Prior to life in Texas, Scott lived in New York City, where he worked as an architectural designer for Deborah Berke Partners. He received his Bachelor of Arts in Urban Studies and Bachelor of Business Administration from the University of Texas at Austin, and his Master of Architecture from Yale University.